So I have an Etsy. Which is kind of weird to me, because I’m not really crafty. But basically I take my sketches and turn them into graphics that people can purchase for use on their Etsy shop or blog (or whatever they commission me to make). I thought I’d share some of my designs with you, periodically, whenever I feel inspired to be creative. This is the design for my shop logo on Etsy. If you’d like to check out my Etsy Shop, please feel free! 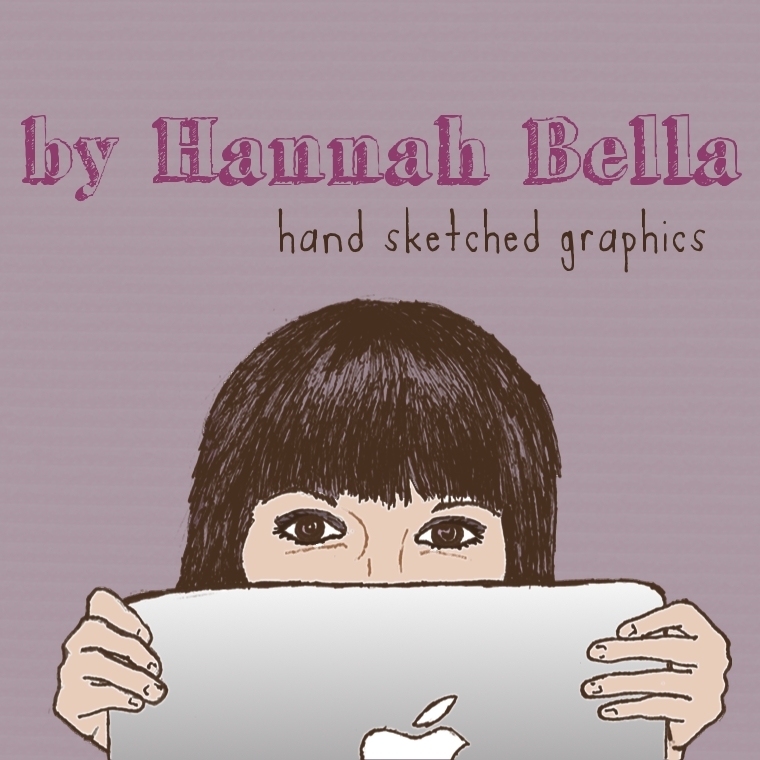 It’s by Hannah Bella.